Kari and I have had a lot going on this winter, and now as the Pasque flowers will be making an appearance soon we’ll be ready for spring! We’ve worked with several different couples up in RMNP as well as a few different venues around here in Estes Park. 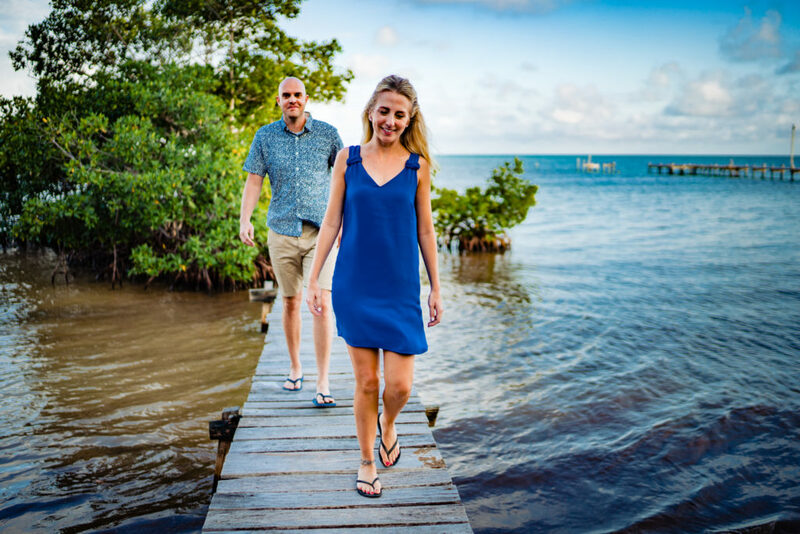 We also worked with a few couples while we were on our anniversary trip to Caye Caulker, Belize! Really cool to shoot in a totally new, interesting landscape. We’re very accustomed to working with mountain backdrops, pine trees, and small streams, but when we get a chance to work next to the ocean WE ARE IN! We took an anniversary trip to Belize and while we were there worked with two great couples for their after wedding and engagement photos. Destination wedding photography is something we want to do more of. It’s really amazing to travel to great places and photograph people on their best day! We also consider our work here in Colorado “destination wedding photography” because more than 99% of our clients are coming here to Estes Park from elsewhere, making it a destination! Anyway, please check out some of our recent work below from last fall, winter, and our trip! Cheers!